As many of you know from my numerous posts about The Book Whisperer & Teach Like a Pirate, I'm really enjoying reading right now. 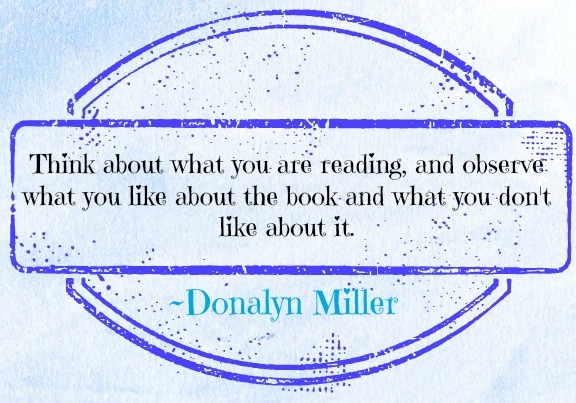 For any teacher who is teaching reading The Book Whisperer is a must read. 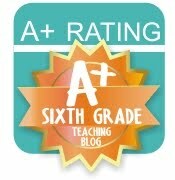 All teachers can benefit from Teach Like a Pirate no matter what grade or subject you teach. 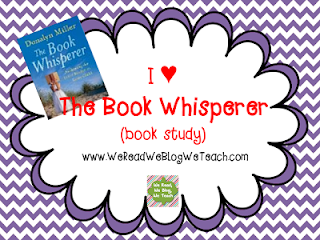 Lorraine at We Read, We Blog, We Teach is hosting a book study on The Book Whisperer that I wanted to participate in. This week she is covering Chapter 5 which is called What Does Reading Mean to You? Here are my thoughts on this chapter. While reading this chapter I thought about myself as a reader and how my love for reading has grown on my own. During school, I can't really remember a time when a teacher encouraged me to read what I wanted to read. The most vivid memory I have of reading was making my first C on a test based on The Island of the Blue Dolphins. From that day on, I didn't care to read for fun. I just wanted to try to please my teachers on their tests. What is really discouraging is looking back on my first year of teaching last year and realizing that I was doing the same exact thing for my own students! Thank goodness only one year of teaching has gone by and I can start encouraging my students to read. 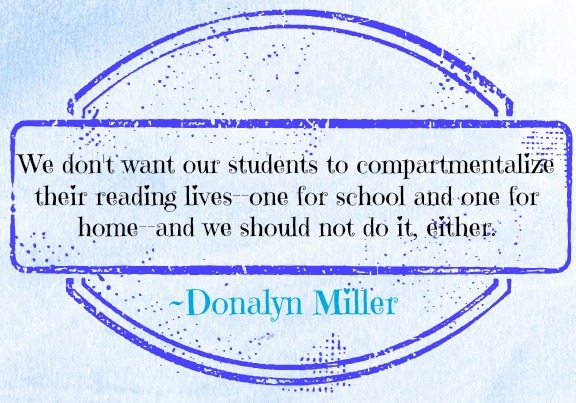 This quote from the chapter made me think about my approach to teaching reading last year. 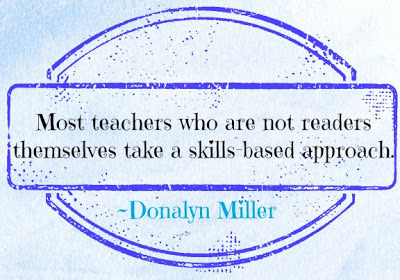 My approach was skills-based and I admit that my goal was mainly to help students read well enough to pass the test. 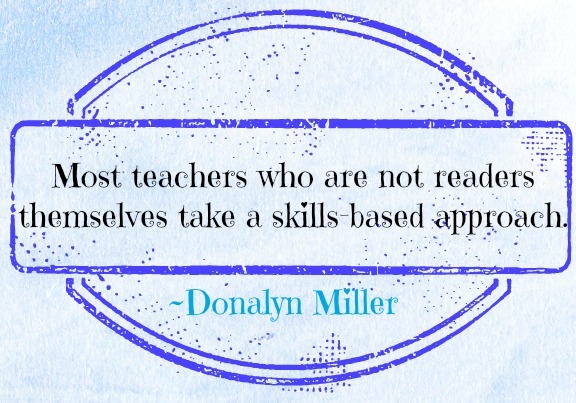 Miller has encouraged me to take a different approach to teaching reading next year. I will be reading more on my own and talking to my students about all the great books that are available for them to read and learn from. Miller goes on to talk about ways we can show our students that we are enthusiastic about reading. One way we can do this is by showing them that we read everywhere. Talk to them about reading at home and what you like to read. During class read while they are reading. Next year I plan on reading both books my students will be interested in reading, and books that I enjoy reading myself right in front of them. I want them to see that I don't read just because I'm a reading teacher, I read because I enjoy it. This quote comes from Miller's suggestion to create your own reader's notebook. She suggests reflecting on what you are reading to help make recommendations to students and friends. I am going to start doing this immediately. Now to find a cute notebook to record in! Have you read The Book Whisperer yet? 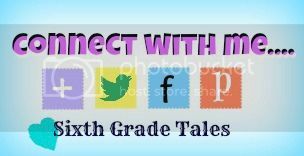 If so, join in on the book study at We Read, We Blog, We Teach. 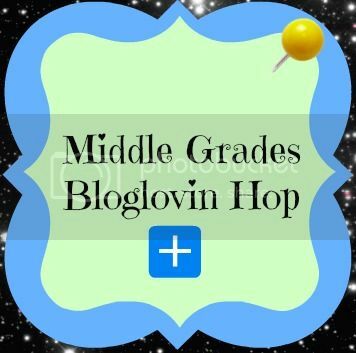 Finally, don't forget to join in on my middle grades blog hop if you teach 5th-8th grade.